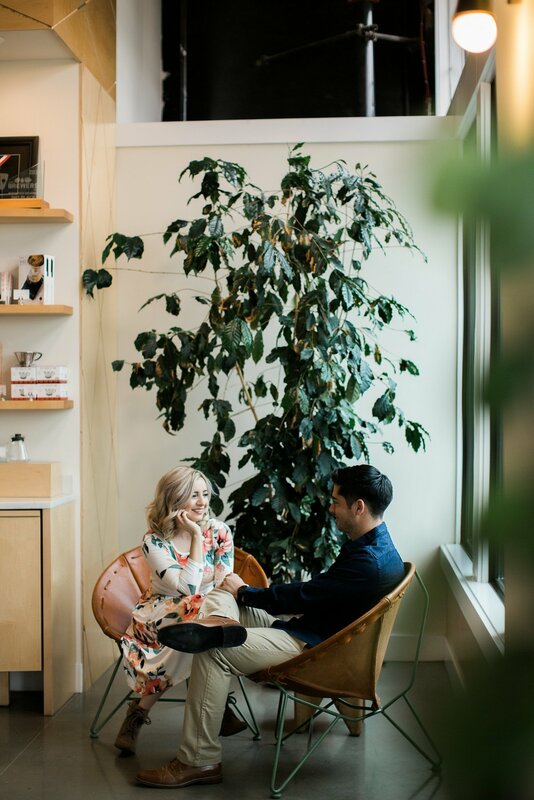 Engagement sessions are SO much fun and one of my favorite milestones to document for MMP couples prior to their wedding day! They’re an evening full of adventuring, love and all kinds of giggles. But, there is so much more to them than just that. They are an opportunity to show off your personalities in a location that you love and get comfortable in front of the camera. Your wedding photographer will spend more time with you on your wedding day than any other person. Knowing each other beforehand helps create more of a relaxed and seamless experience and builds trust and friendship that will last a lifetime. 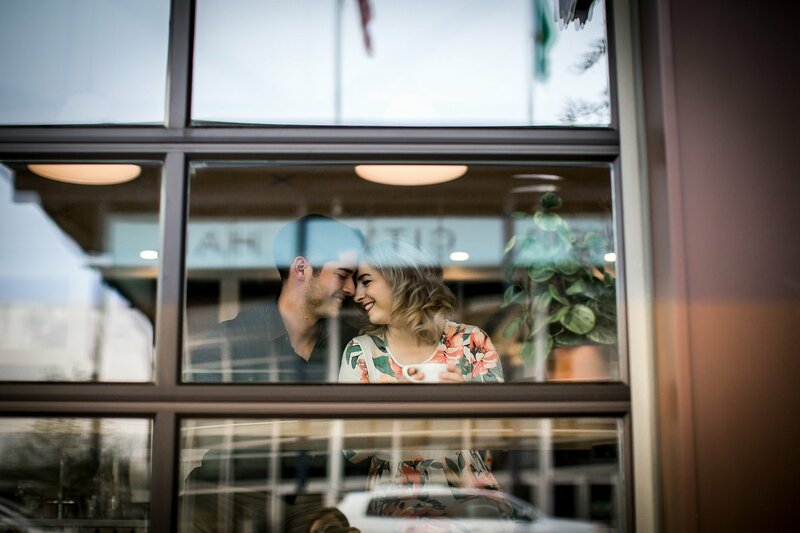 When you leave your engagement session, you will be more excited than ever for your wedding day. Many of my clients tell me that it’s the moment that “it became so much more real” for them! We’ll start with a timeframe, choose a date and then I’ll guide you through the entire process. 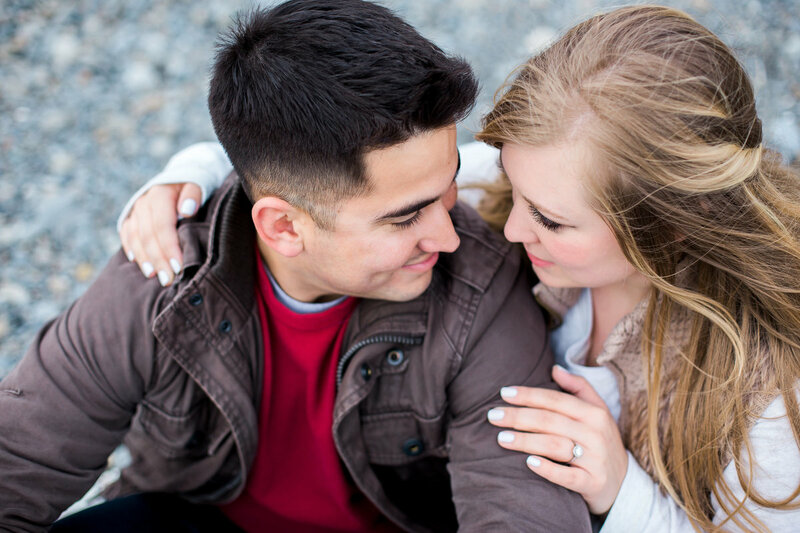 The majority of engagement sessions take place on weekday evenings. As you can imagine, my weekends are filled with beautiful weddings. If you’re able to schedule a weekday evening session, there’s a lot more flexibility in timing! Start by choosing a season that fits with what you’re looking for and we will go from there! 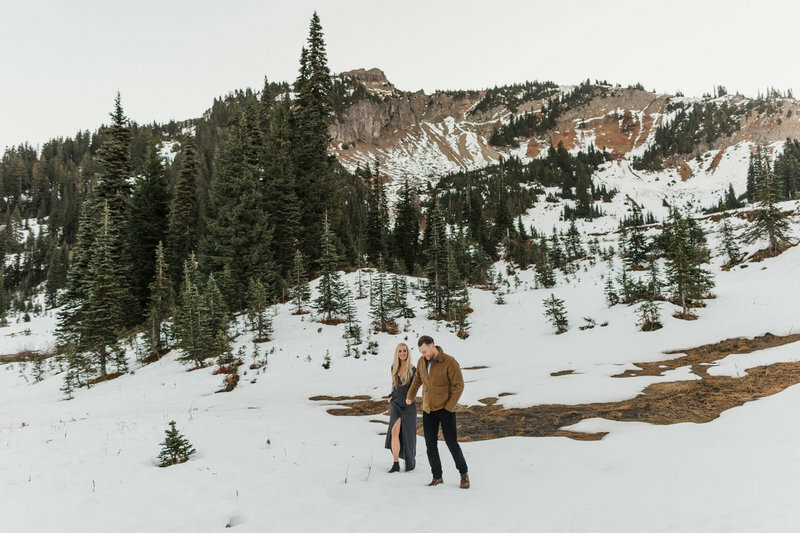 Locations (especially in the mountains) offer different perks and “looks” during different times of the year which can drastically vary the look of your photos. 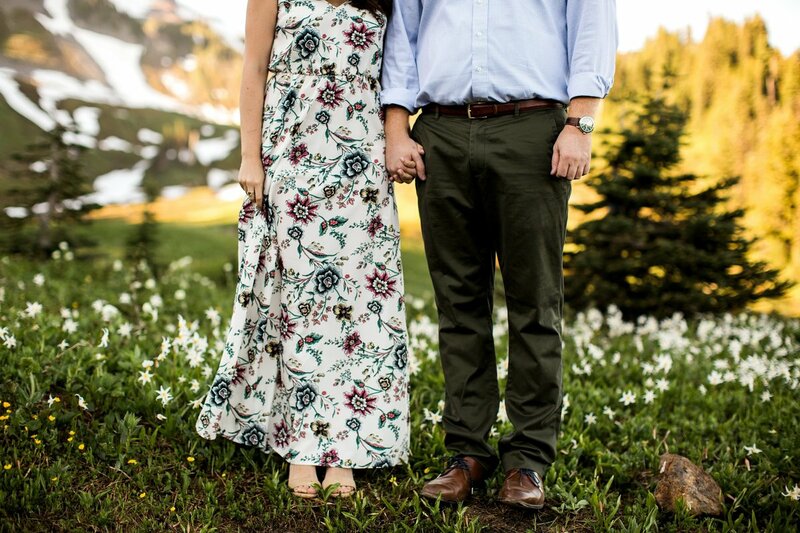 How do you envision your engagement photos? 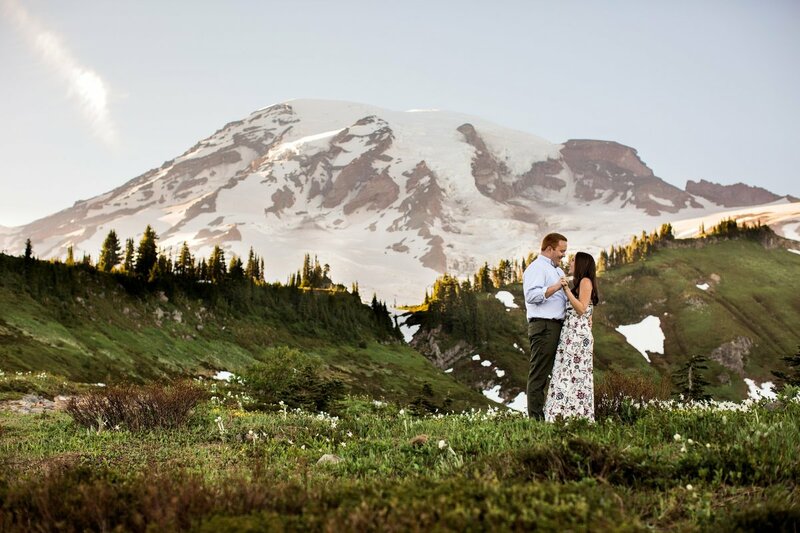 Do you picture a classy city session or a mountainous adventure? Is there a hobby that brings you together as a couple or is there a location that is meaningful to you? 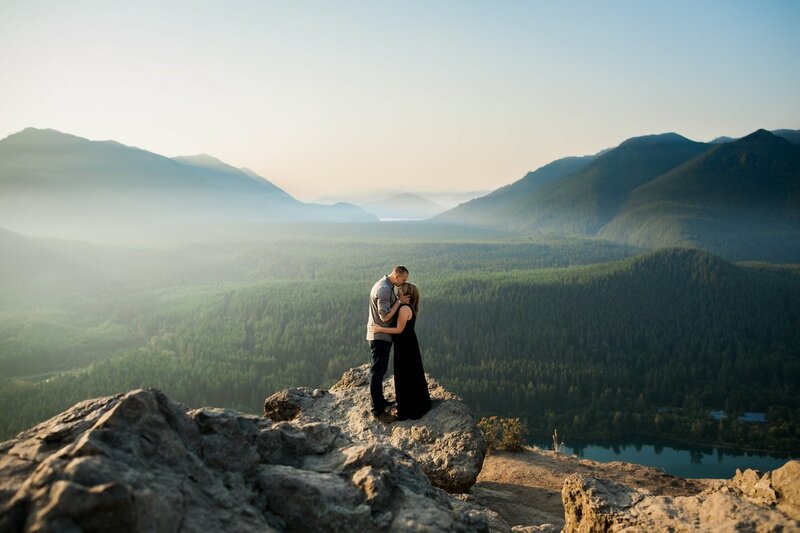 Are you drawn to fun and adventurous photos or calm and editorial? Are you constantly laughing or more of a serious couple? Can you not keep your hands off of each other or are you a little modest? 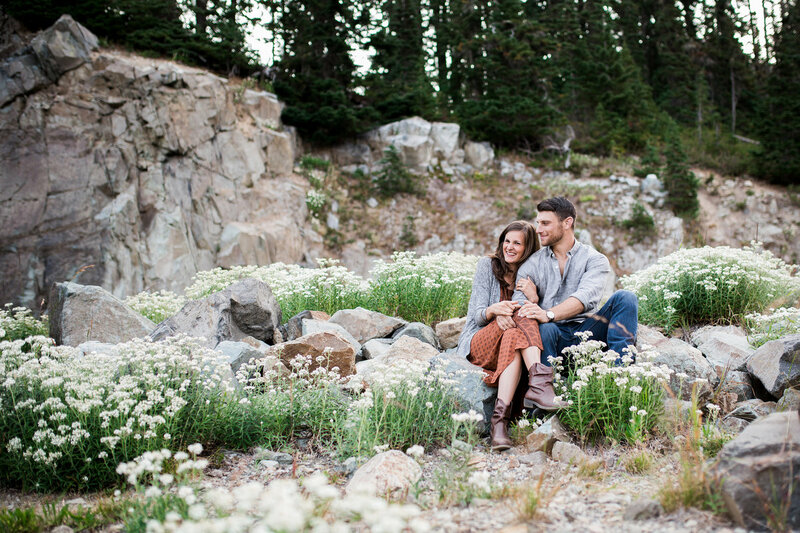 We take all of those things into consideration when planning your engagement session! 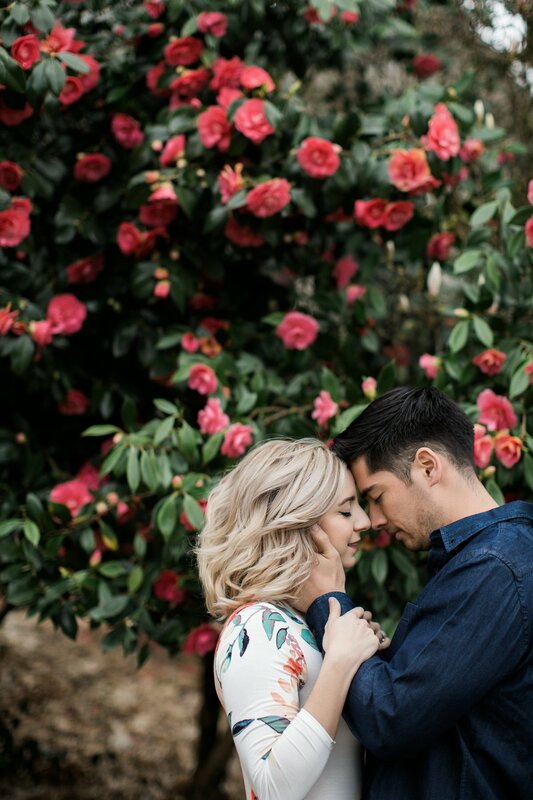 I encourage you to look through some of our past engagement sessions on the blog to see what you are drawn to. 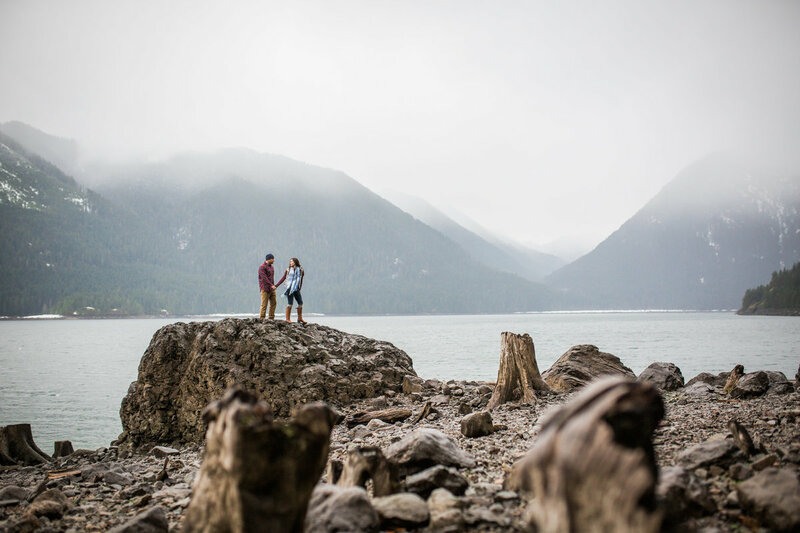 We’ll take your ideas for your session and work together to find the perfect location. 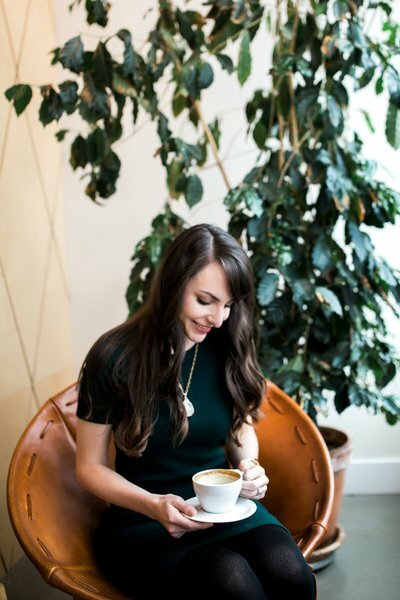 If you’re starting from a blank canvas, I have a list of go-to places and a dreamy wish list that I can share with you. We will work together to narrow it down and find the perfect location. The biggest thing when it comes to selecting your outfit is starting early. I mean, as soon as you have a date. It is A LOT less stressful when you’re not rushing around last minute. I've got a whole interactive style guide that you can access HERE! I highly recommend checking it out! Getting a fresh haircut or color can give you the boost of confidence you need! Don’t come to your session with grown out roots if that’s something you’re conscious about. Groom your eyebrows, nails and make sure to clean your ring. Steam, iron and de-pet-hair-ify everything! All of these things make a huge difference in your photos. 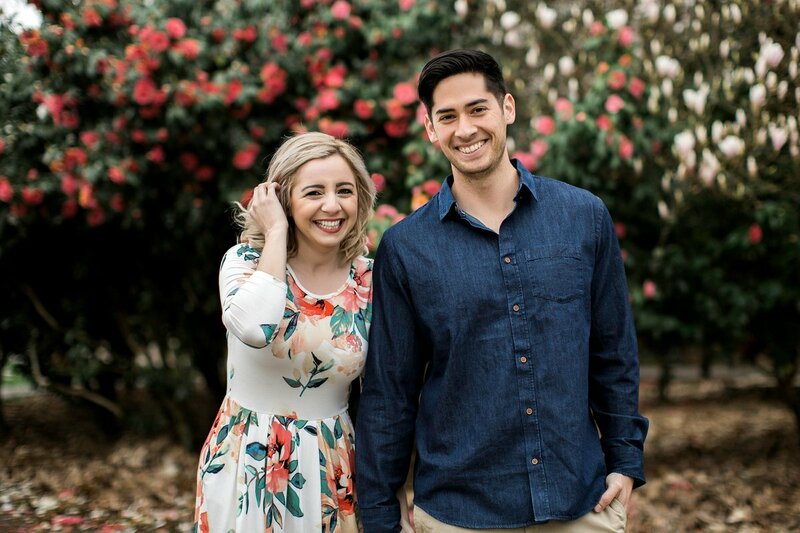 Ladies, if your man doesn’t know what to expect during your engagement session, take him through a blog or two and let him know that he won’t have to stiffly stand and smile for an hour. 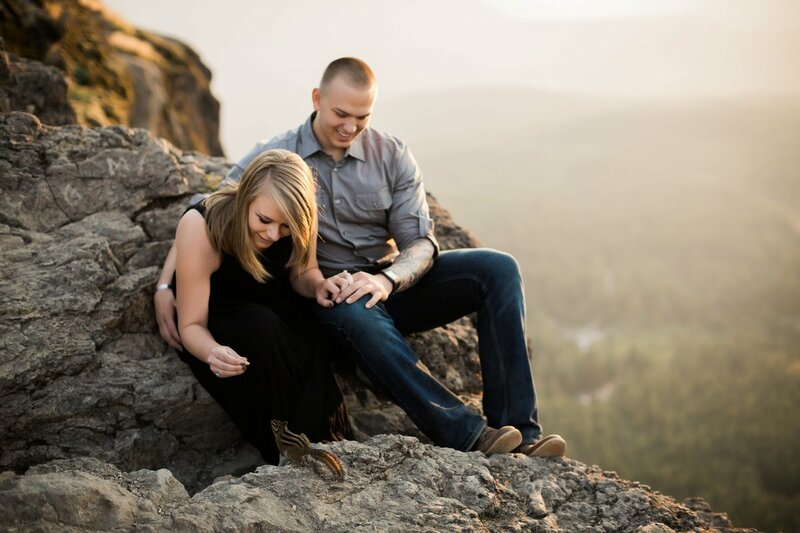 Often times guys are not overly enthusiastic about photos and we want him to know that it will be loads of fun! Lay everything out you need to wear one final time the night before. Pack a bag with extra comfortable shoes, touch up makeup and anything you may need to bring with you! If it’s going to be chilly, pack some hand warmers or a blanket. 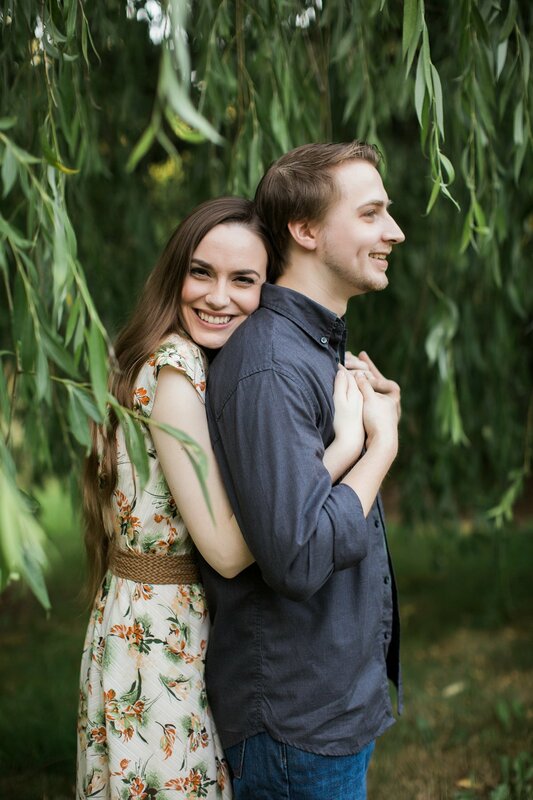 I work with normal couples who are not models and have all kinds of tricks up my sleeve to calm nerves! Pamper yourself to professional hair and makeup or allow enough time to casually get ready. Plan on making a day or weekend out of your session. I always encourage couples to have a dinner date scheduled for after while you’re all dressed up! Typically I’ll have a few sneak peaks up on Facebook and Instagram throughout the week so make sure you are following those pages and don’t miss out! I will let you know at your shoot my current turn around time as peak wedding season can slightly effect my sharing to social media times! Real life, right? Sometimes privacy settings won’t allow me to tag you so feel free to tag yourselves and share if not! Your entire gallery of stunning images will be ready within 3 weeks for you to download, share and print!